Very few cars in this world can match wits with the Ferrari F12berlinetta. So when you’re left with a dearth of choices, you opt for the next best thing: an Airbus A320. We’ve seen supercars engage aircrafts in some friendly drag strip races over the past few years. This time, the F12berlinetta took a crack at an Air Malta Airbus 320 in a race for charity. 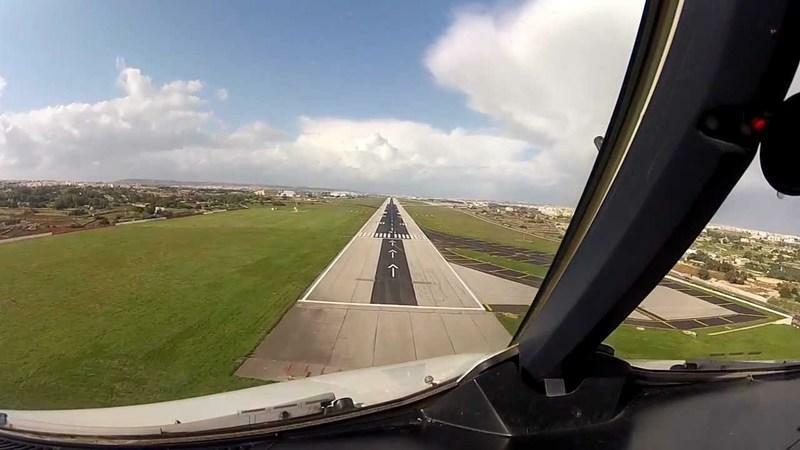 The actual race was actually held last December 9th at the Malta international Airport with the proceeds being sent to the Paqpali Ghall-Istrina charity. Circumstances were far from ideal as a little precipitation cast some dark clouds over the venue. But in the end, the race went ahead as planned and while the F12berlinetta was clearly no match against the Air Malta Airbus 320, the event did succeed in raising an impressive €178,820 for the Paqpali Ghall-Istrina charity. All in the name of a good cause; the race eventually played a secondary role with the money raised for charity. But that can’t stop us from watching how it unfolded, right? We never see this sort of thing happening so you should excuse us for getting a good laugh out of this. Now, obviously, this wasn’t a real drag strip run-around race by two commercial planes - we shudder to think the ramifications of something like that actually happening - so we don’t expect the FAA to have their jaws drop on the floor with what could have been a laundry list of violations. What it appears to be is a foreign commercial that pits two sets of pilots from competing airline carriers together to try to figure out which could run the length of the tarmac and around back to the hangar in the quickest possible time. The ’race’, as some of you would call it, comes with tons of stunts that should never be done in a real-world setting. 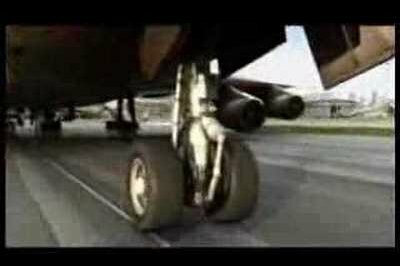 Unless of course some pilot has the cojones to perform donuts with a full-sized commercial plane, then we’re pretty content seeing a commercial show just how its done - even if there’s some post-production magic done it. Laugh with us, folks! Check out the video and enjoy the ’race’! The Boeing 787-9 Dreamliner is a super-efficient aircraft, bigger than the 787-8. Both airplanes are very competent having new passenger-pleasing traits. Using 20 percent less fuel than any other aircrafts of their size, these models will give you the economics of large jet transports to the middle of the market. 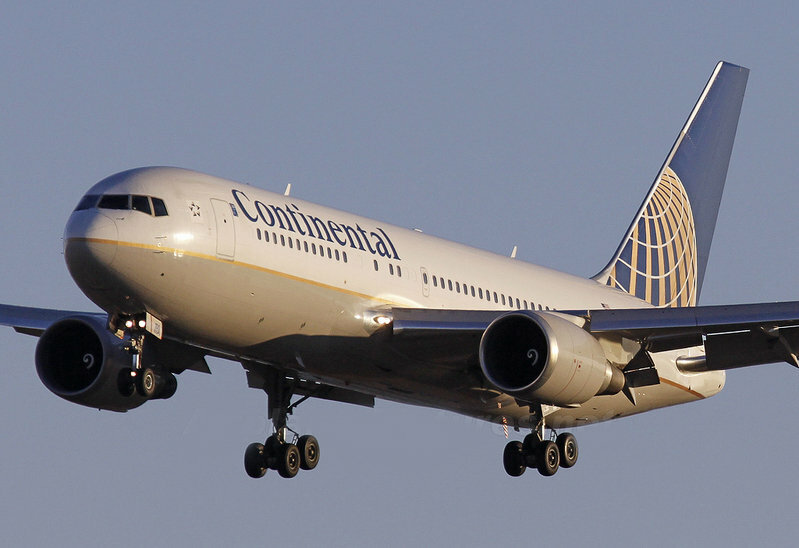 The Boeing 757-300 is short-to-medium-range jetliner, launched in Sept. 2, 1996, with an order from Condor Flugdienst. 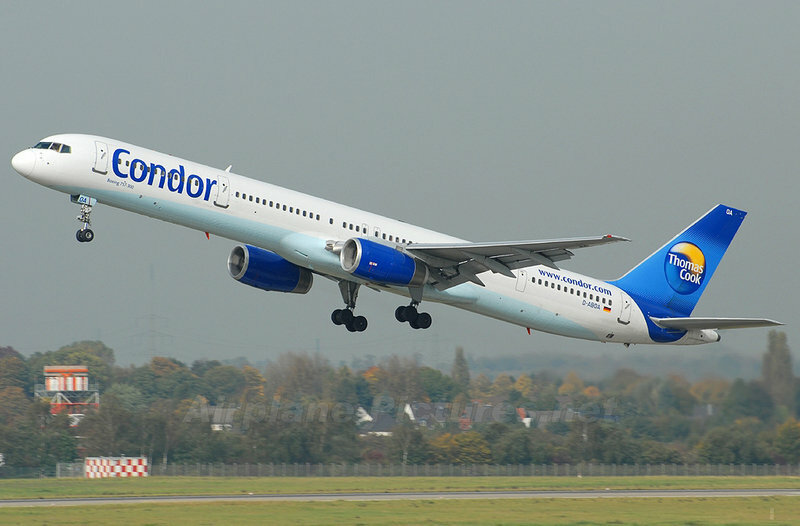 Following regulatory certification in January 1999, the aircraft entered service with Condor on March 19, 1999. 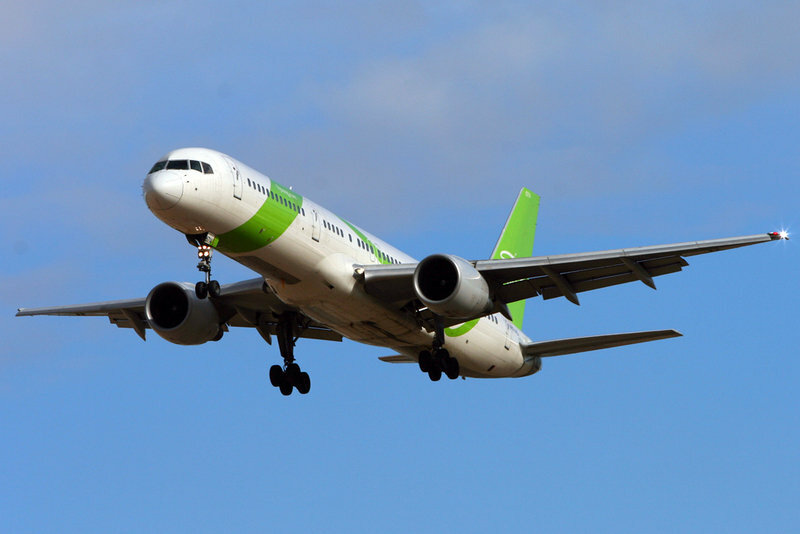 The 757-300 is a twin-engine aircraft, offering fuel efficiency, top economic performance and low noise levels. 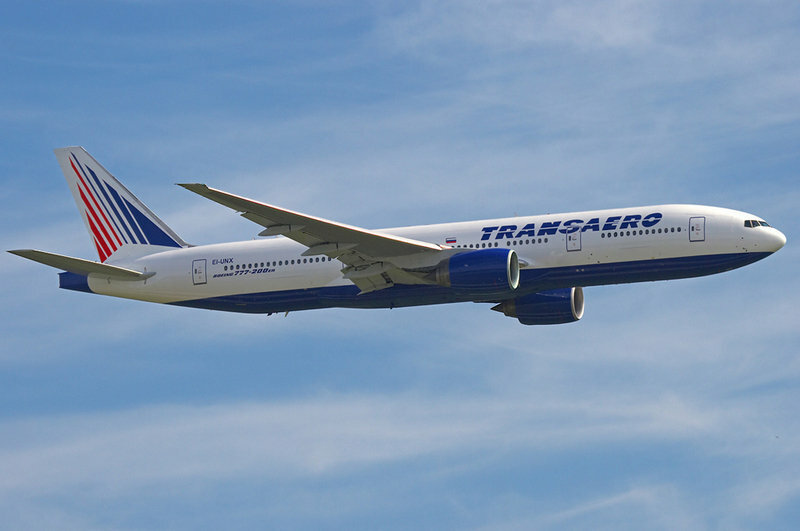 Both scheduled carriers and tour operators have ordered the 757-300. 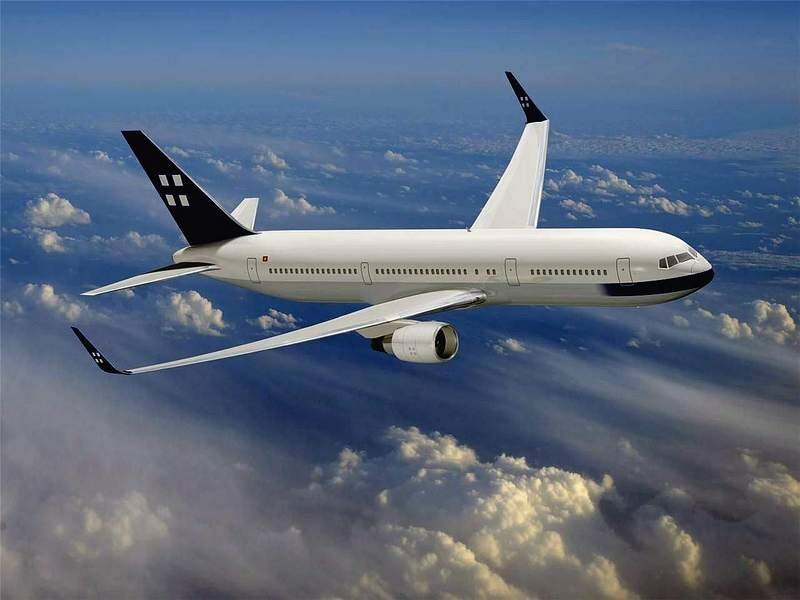 The Boeing 757 is a twin-engine airplane having a new technology jet and it is produced by Boeing Commercial Airplanes. The passenger versions of the Boeing 757 can carry between 186 and 279 passengers. Also it can have a maximum range of 3,100 to 3,900 nautical miles (5,900 to 7,200 km), depending on model and seating arrangement. In 1983 went into service the original Boeing 757-200 and in 1999 the stretched 757-300 aircraft. Also, there have been produced some new freighter versions of these airplanes like: the Boeing 757-200PF and the Boeing757-200SF. 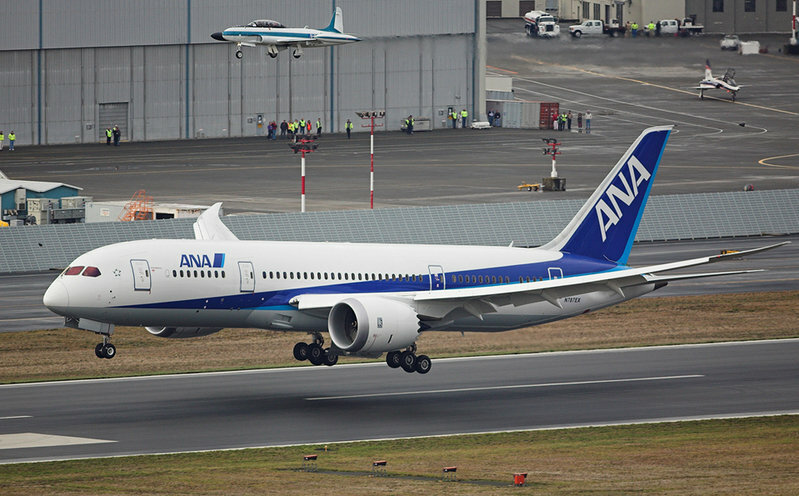 The 787-8 Dreamliner - a base model of 787 aircrafts family, is a new twinjet which was designed to meet the needs of airlines. The airplane will provide nonstop services between mid-size cities having new levels of competence. 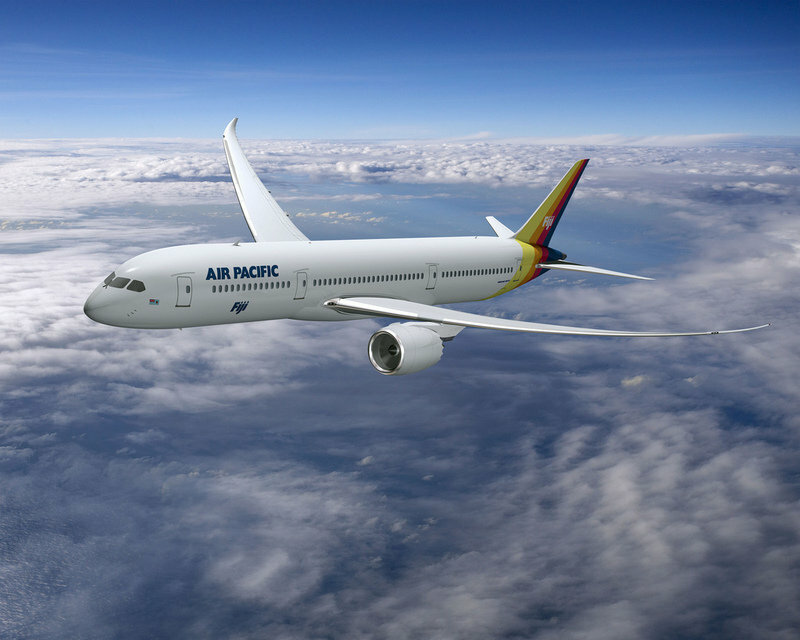 The customers will benefit of new services like: improved levels of comfort with larger windows, bigger baggage bins and innovation in the cabin environment, including higher humidity, cleaner air and lower cabin altitude. Boeing 787-3 Dreamliner, being considered the most unique of the three 787 Boeing aircrafts, because of a wing and structure optimized for shorter-range flights, also has a range of of 2,500 to 3,050 nautical miles (4,650 to 5,650 km) when it is fully loaded. The Boeing 787-3 is a super-efficient aircraft with new passenger-pleasing characteristics. It was designed to be a 290-seat (two-class) short-range version of the 787 targeted at high-density flights. This airplane was designed to replace the Airbus A300, Boeing 757-300/Boeing 767-200 on regional routes from airports with restricted gate spacing. 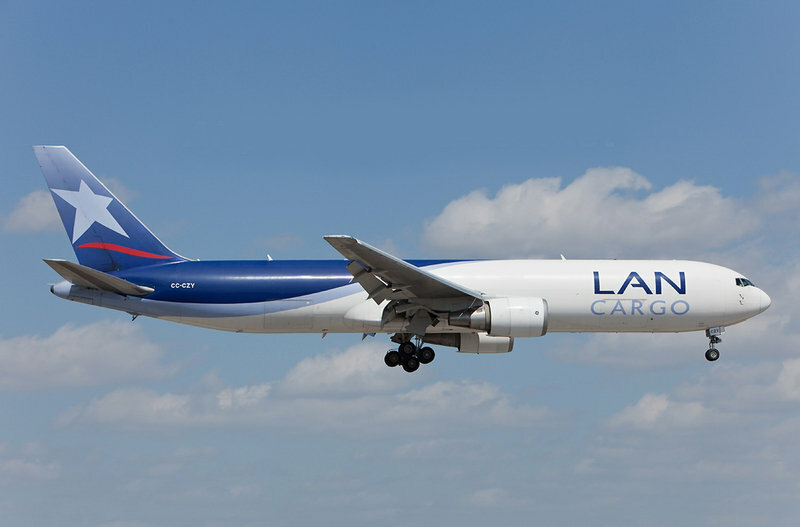 In May 2005, Boeing introduced the Boeing 777 Freighter, having a launch order from Air France, responding to strong requests from cargo operators for a capable, long-range and high-capacity freighter. The first 777F was delivered to Air France on February 19, 2009 and in February 2010, 18 freighters had been distributed to seven other customers, with 50 unfilled orders. The Boeing 777-300 is a stretched version of the 777, powered by the most powerful turbofan engines, seating 328 to 394 passengers in a typical three class seating arrangement or 550 passengers in a single economy class arrangement. This aircraft is the latest derivative of the 777 family and the first airplane was given to Cathay Pacific in May 1998. 60 aircraft were sent and production is complete. The stretched 777-300 is designed as a substitute for early generation 747s (747-100s and 200s). Compared to the older 747s the stretched 777 has similar passenger capacity and range, but burns one third less fuel and present 40% lower maintenance costs. The 777-300ER extends the 777 family’s span of capabilities, bringing twin-engine efficiency and reliability to the long-range market. The airplane carries 365 passengers up to 7,930 nautical miles (14,685 km). 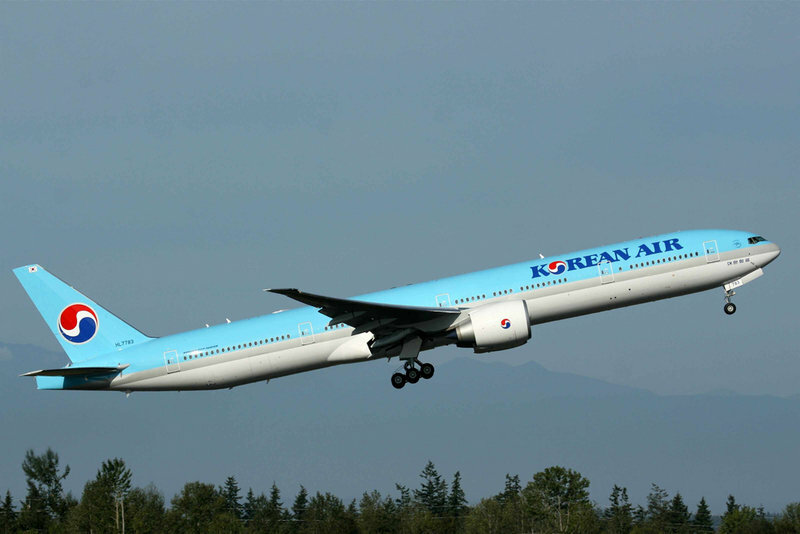 Also the longer-range 777-300ER entered service in 2006 and a freighter version, the 777F, debuted in 2008. Both longer-range versions (300ER and 200LR) and the freighter have General Electric GE90 engines, as well as extended and raked wingtips. The other models are provided with the GE90, Pratt & Whitney PW4000, or Rolls-Royce Trent 800 engines. 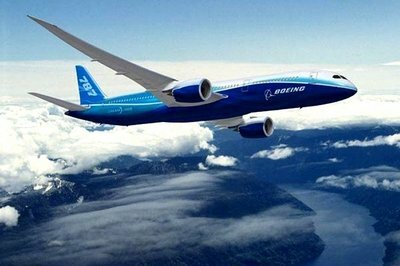 Boeing declares that the 777-200LR aircraft will be the longest ranging airliner, being able of flying 16,417km (8865nm) - 18 hours flying time. The 777-200LR is considered the world’s longest-range commercial jetliner and also it is capable of connecting virtually any two city pairs around the earth. First, the 777-100X was a proposed shortened ultra long range (16,000km/8635nm) model, dropped in favor of the 777-200LR (originally 777-200X) design study. 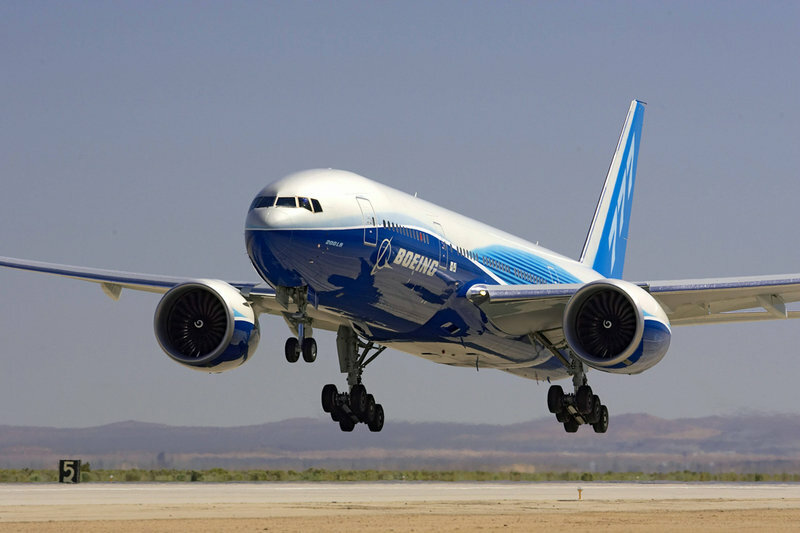 In February 2006, Boeing delivered the first 777-200LR Worldliner (Longer Range), which carries 301 passengers up to 9,450 nautical miles (17,500 km). 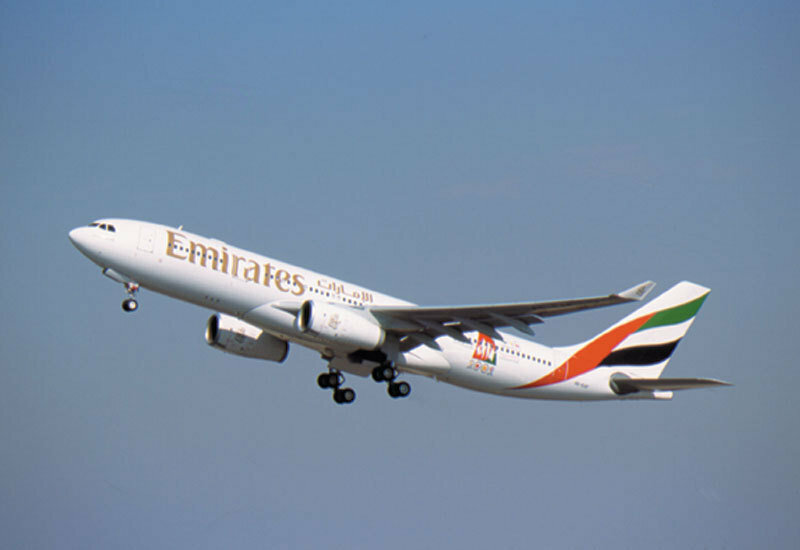 The Boeing 777-200ER is an improved version of 777-200 airliner modified shrinking passenger seating capacity to reach an extended range while maintaining the remaining 777-200 characteristics. The 777-200ER ("ER" for Extended Range), is also the B-market version of the -200 and this aircraft was originally known as the 777-200IGW for its improved gross weight. Boeing offers Class 3 Electronic Flight Bag (EFB) package to new-built and existing 777 passenger airplanes. EFB gives technology benefits for safe, efficient and secure operations. It consist of an onboard performance tool that permits the pilot to immediately calculate the ideal speed and engine setting for an airplane, on any runway, in any weather condition, with any payload. The 767-300F is the air freight model of the popular 767-300ER passenger twinjet, first ordered by UPS Airlines in 1993 and delivered in 1995. 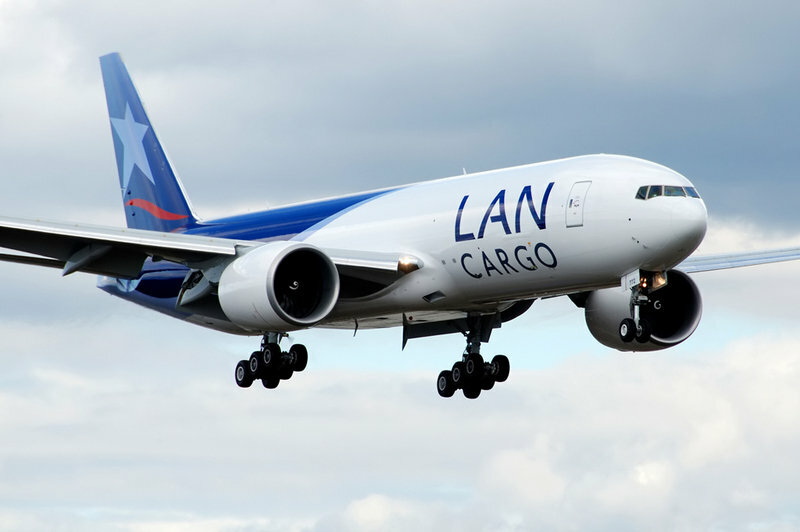 The Boeing 767-300F can hold up to 24 standard 88 inch by 125 inch pallets or containers on its main deck and any arrangement of up seven 88 in by 125 in or 96 in by 125 in pallets or containers. We meet here some characteristics like: two doors on the main deck plus three on the lower deck, the two upper doors comprise of one for the crew and one for the cargo. Of the three doors on the bottom, two are on the right side and one is at the rear left side. The Boeing 767-400ER has some characteristics as: is sized between the Boeing 767-300ER and the Boeing 777-200, has aerodynamic improvements, including additional wing span; increased takeoff weight capability; has a lengthened fuselage; and also an all-new main landing gear. This aircraft is stretched version of the 767-300ER addresses the medium-size (240- to 300-seat) intercontinental market, accommodating growth on routes that don’t require the capacity of a 777. 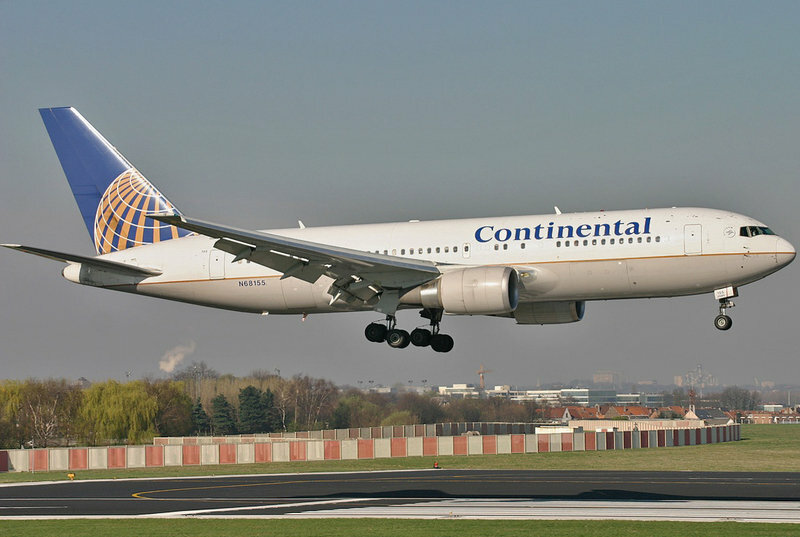 The 767-400ER also replaces older aircrafts serving transcontinental routes. The first 767-400ERs were delivered to Delta Air Lines and Continental Airlines in August 2000. The first 767-400ER went into service on Sept. 14, 2000. The Boeing 767-300 is an improved version of the 767-200 and is gifted with a 6,42 m stretch consisting of fuselage plugs forward (3,07 m) and behind (3,35 m) the wing center section. The main competitor of Boeing 767-300’s is the airplane from Airbus - the A330-200. The 767-300ER is a medium to long range widebody airliner, the extended-range model of the Boeing 767-300. 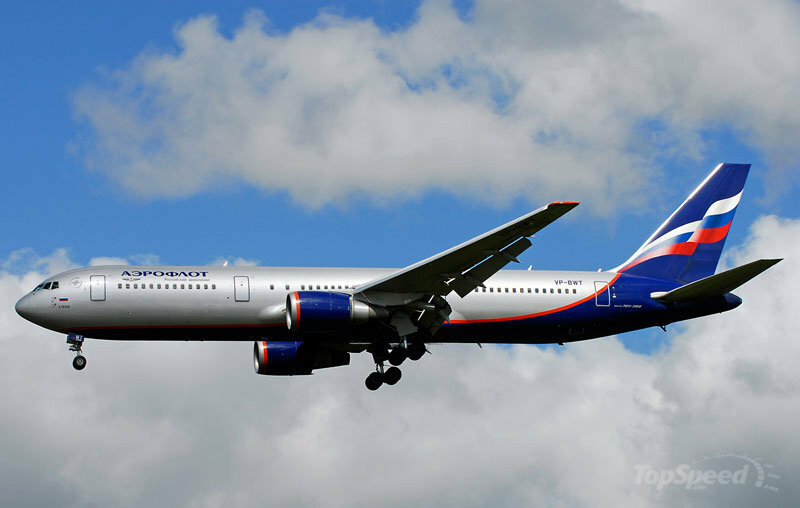 Boeing announced that it was developing an extended development of the 767-200 in February 1982. This airplane flew for the first time in January 30 1986, obtaining its first commercial orders when American Airlines comes in position in 1988. The Boeing 767-200ER is considered the extended-range variant of the original Boeing 767. This aircraft was first in 1984 delivered to El Al. The Boeing 767 family contains three passenger versions — the 767-200ER, 767-300ER and 767-400ER — and a freighter, which is based on the 767-300ER fuselage. The Boeing 767 family is a complete family of airplanes providing maximum market adaptability in the 200- to 300-seat market.